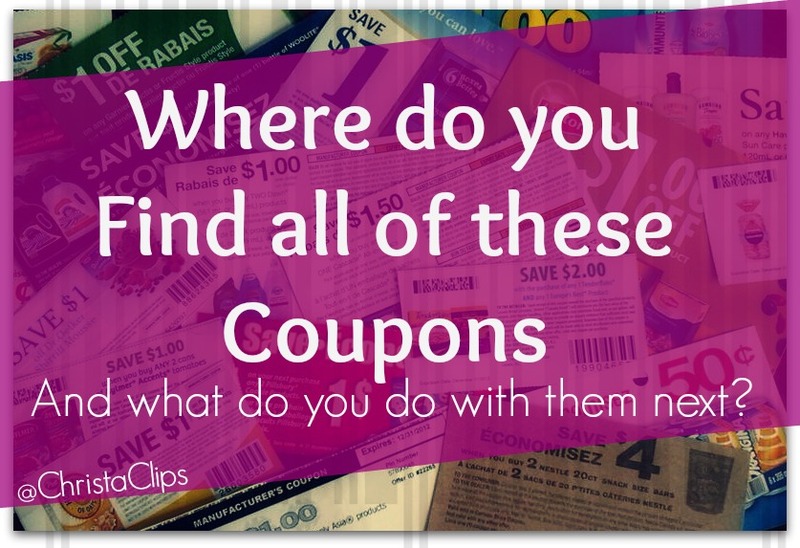 Where do you Find all of those Coupons, anyways + What do You Do with them Next? 3 Quick Steps to stretch the value of each and every coupon! This is how I was able to turn a $1 OFF Rice Kripsies coupon into $4 in savings, for example, and I am not likely to redeem any of the new coupons that I ordered today unless there are 1 or 2 other layers of savings to match them with. To find out what I exactly what I ordered today (and to order them, too! ), visit my Binder Maintenance blog post over on Canadian Coupons – the website was my sponsor for Blissdom Canada Conference again this year and I hope to do them proud by playing my role in the savings revolution! Posted on October 9, 2013, in Couponing and tagged Couponing in Canada. Bookmark the permalink. 1 Comment.